Located at the headwaters of the Perdido River in Baldwin County, Splinter Hill Bog’s two acquisitions encompass 627 acres of longleaf pine and bog habitat. The tract is being managed as a Nature Preserve to forward the conservation of these rare natural communities. Adjacent to the Splinter Hill Bog acquisitions are two tracts owned by ADCNR’s State Lands Division, cooperatively managed in conjunction with the Forever Wild acquisitions to benefit habitat and recreation, and property owned by The Nature Conservancy called the Ruth McClellan Abronski Splinter Hill Bog Preserve. Splinter Hill Bog is one of the stops on the Alabama Coastal Birding Trail. Together with the Nature Conservancy Property, the Splinter Hill Bog offers birders some of the best wildlife viewing in the southern part of Alabama. This unique ecosystem allows people the possibility to see Bachman’s, Henslow’s and LeConte’s Sparrows. The trails can be accessed from parking areas on County Road 47 and Splinter Hill Road. The Splinter Hill Bog tract has 4.3 miles of multi-use trail that goes through much of the bog. 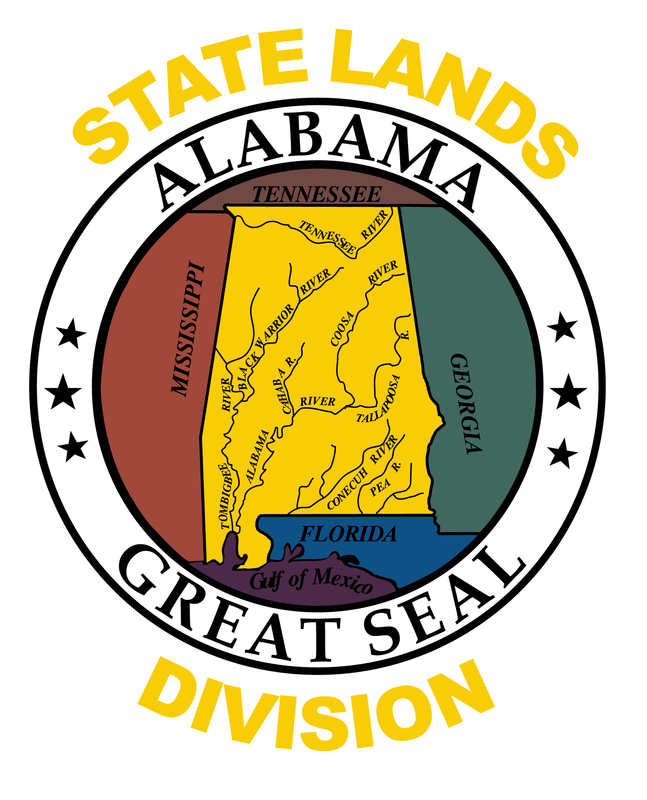 This gives observers the ability to view several of Alabama’s pitcher plant species. The trail can be accessed from parking areas on County Road 47 and Splinter Hill Road. Read an article on the trail by RootsRated. From I-65, take exit 45 (Perdido/Rabun). Take Baldwin County Road 47 West approximately 1.3 miles to the parking lot on the right or travel 0.1 miles to Splinter Hill Road. Turn right on Splinter Hill Road and travel approximately 0.4 miles to the parking lot on the left across from Turberville Lane.